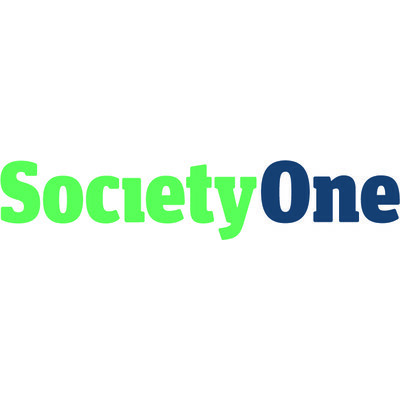 SocietyOne is Australia’s leading and largest marketplace lender. Since their launch in August 2012 we have helped over 20,000 customers and $500 million in loans. 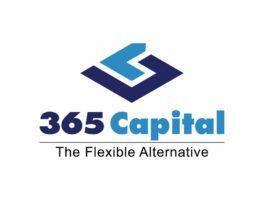 Their mission is to provide a better deal for borrowers and lenders… one brilliant funding moment at a time. SocietyOne has been at the forefront of fintech disruption of the financial services industry in Australia for 6 years, and is widely recognised as the pioneer and leading marketplace lender. 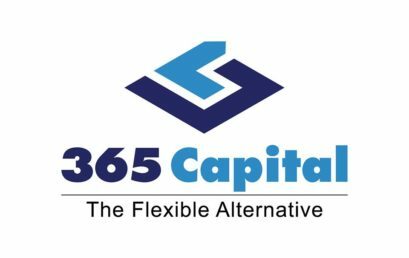 – Listed in the 2016 Global Top 100 FinTechs by KPMG and H2 Ventures. SocietyOne is backed by a diverse range of shareholders including News Limited, Seven West Media, Consolidated Press Holdings, Reinventure Fund (which is the venture capital arm of Westpac Group) and a number of credit unions and mutual banks.